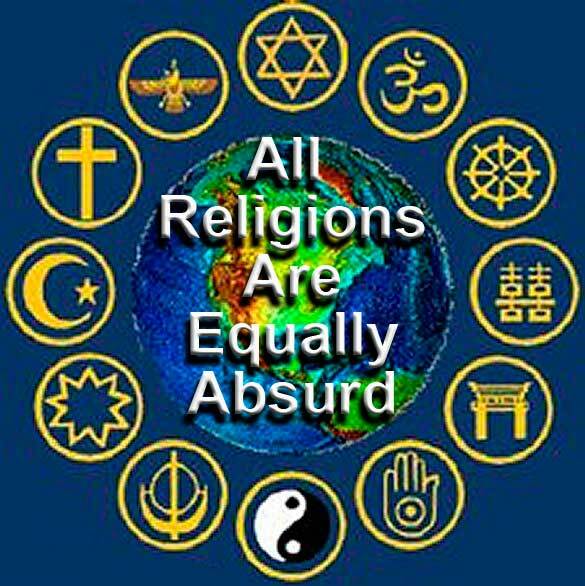 All Religions Are Equally Absurd . All Religions Are Equally Absurd . Wallpaper and background images in the Atheism club tagged: photo all religions are equally absurd.